Primary healthcare centers –known as “330 Centers”- are concerned about a decision by the Boston First Circuit Court of Appeals that put a stay on litigation over the new rates that the Puerto Rican government has to pay for the services these centers provide. The Boston decision reversed an order by U.S. District Court Chief Judge Gustavo Gelpí who had denied a request from the Puerto Rican government to put a stay on litigation under PROMESA Title III the bankruptcy process. 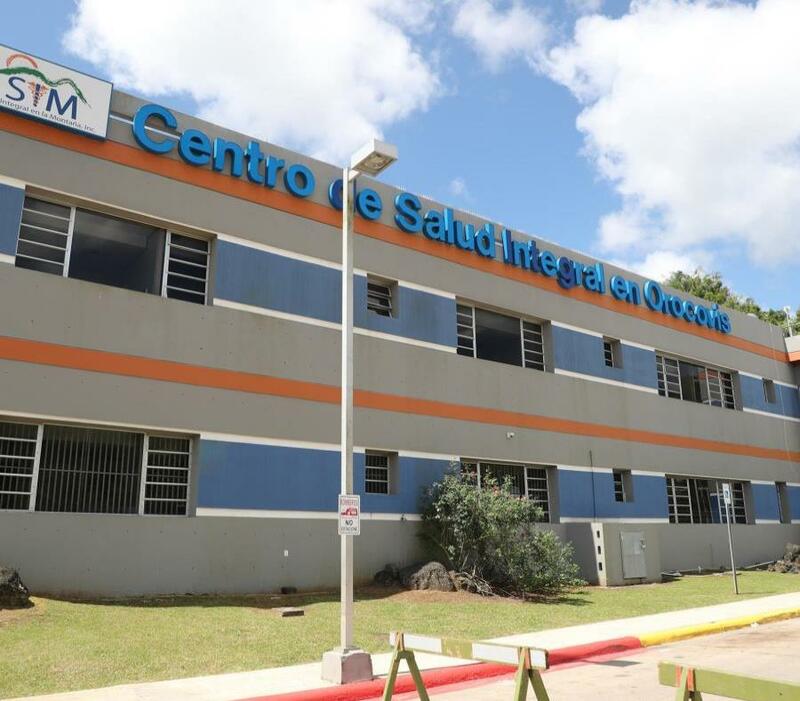 In July 2018, Gelpí decided that a stay under PROMESA did not apply in that case, so they had to continue with the process to establish the new rates that the government has to pay to the 330 Centers as a differential to cover the reasonable cost for the medical care services they offered to thousands of patients. "We're really concerned. The stability of our services, particularly in the care of patients, could be endangered," said Gloria Amador, president-elect of the Primary Care Association. Amador, who is also executive director at Salud Integral de la Montaña Health Center (SIM, Spanish acronym), warned that continuing with the same rates, in the case of her center, could also cause uncertainty over many people´s jobs and, therefore, in the economy of the center of the island. She stressed that the SIM currently employs more than 500 professionals in nine centers, in seven municipalities. Meanwhile, throughout Puerto Rico there are 20 nonprofit organizations operating 96 primary healthcare facilities in 58 municipalities. They offer primary and preventive services, such as screening tests, vaccination services, nutrition, social work, mental health, dental care, family planning, laboratory and pharmacy, among others. An average of 358,000 people receive these healthcare services in Puerto Rico, over 41,000 don´t have any health insurance, since they are not eligible for the government plan known today as Vital – formerly known as Reforma – nor do they have the resources to have a private plan. "We already saw it on Channel 6 the other day. They are referring to them, but they do not want to pay us what we need to help them," said Amador. "We will not be able to absorb them." The 330 Centers are partly financed by the federal government, while a 2002 law forced the government of Puerto Rico to pay a differential to cover reasonable costs per patient. But, in 2003, they had to sue the government for nonpayment. Meanwhile, new rates have been in litigation since 2010, after the centers filed an injunction to update them. Amador noted that the SIM still receives the rate estimated for 1999-2000. This situation has caused difficulties in primary healthcare centers; the expansion of services became complicated, the expansion of services has become difficult and some centers even closed down. Amador also warned that remaining in this situation will limit their participation in prevention and primary healthcare campaigns promoted by the government. Robert Graham, who represents the centers, said they are evaluating legal options. The Boston decision also suggests that they can request for a remedy under PROMESA Title III like other entities have done in other lawsuits. Graham said that the idea is to ask judge Swain (Judge Laura Taylor Swain presiding over PROMESA Title III cases) to lift the stay and refer the case back to Gelpí to apply the injunction so that centers can receive what they are entitled to and patients will have the service they deserve.